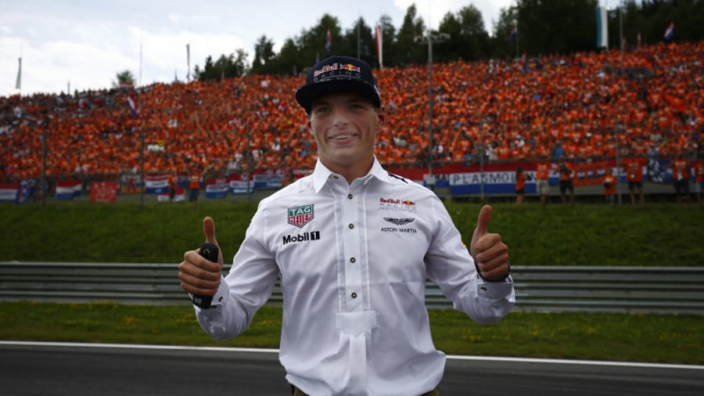 Formula 1's commercial chief Sean Bratches says Max Verstappen's surging support in the Netherlands has left Liberty Media itching to bring a race to his homeland. Zandvoort is reportedly close to sealing a deal to host a race from 2020 as Liberty looks to capitalise on the 'Max factor'. 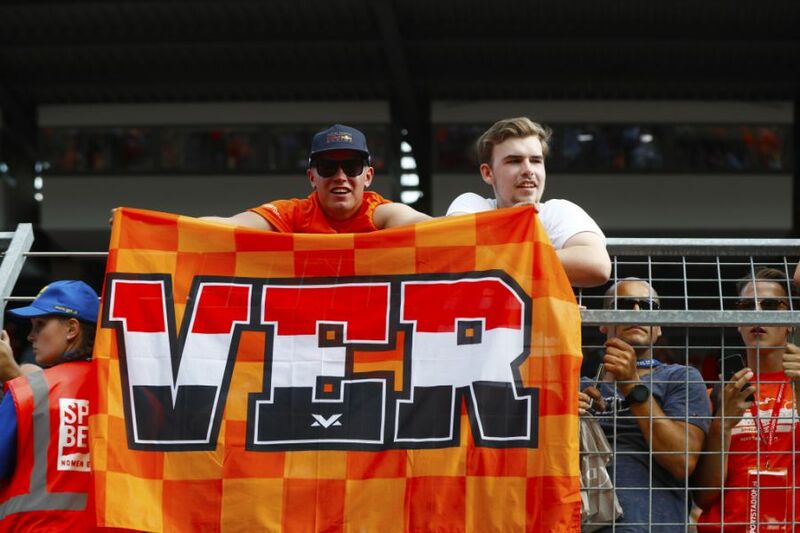 Huge swathes of orange-clad fans have become a staple sight across F1's European races, most notably at Red Bull's home race in Austria, where a Verstappen Tribune held 20,00 fans as the Red Bull man won in Spielberg this year. The Netherlands has not hosted F1 since 1985, but Red Bull have held exhibition days at the refurbished Zandvoort in recent years. With a growing passion for motorsport in the country, Bratches says F1's owners are keen to take advantage. "We are very interested in racing in Holland," Bratches told Reuters. "We are having productive conversations there and I am cautiously optimistic we can do something to surprise and delight fans in that territory and take advantage of the Max factor." He added: "We're in an extraordinary favourable position I think, in the pole position if you will, in terms of Formula 1 being an attractive product for countries around the world. "From a brand standpoint, from a history standpoint our intention is to renew the heritage circuits. We think it's an important part of Formula 1.